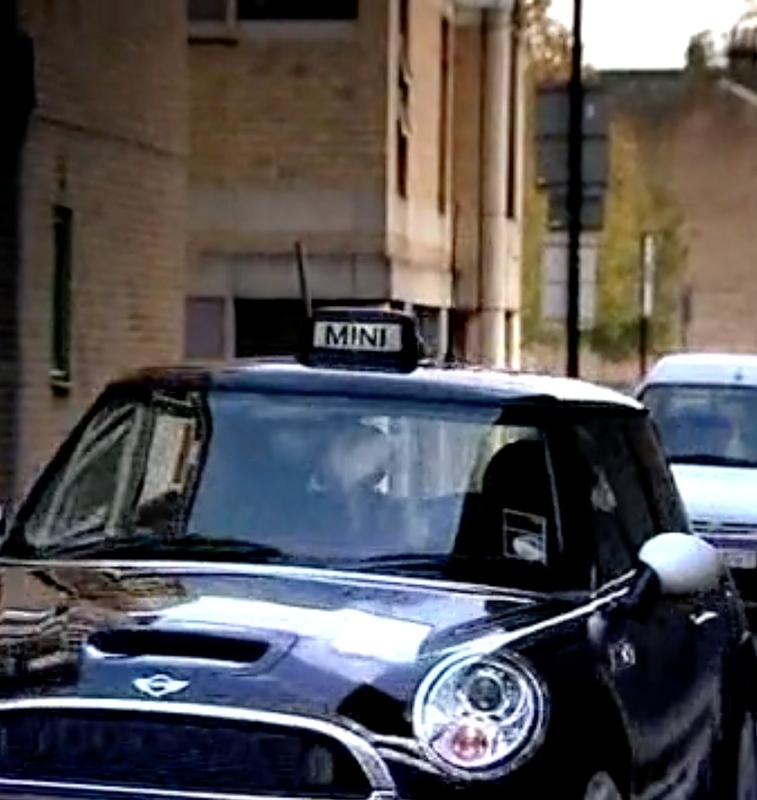 Mini ran a marketing campaign in London, which involved wrapping a series of Mini Coopers in black, then fitting them with taxi signs. 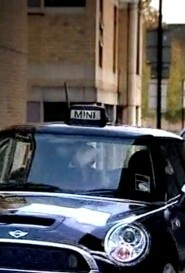 These baby taxi’s ran around London giving people free taxi rides to wherever they wanted to go, or so they thought! Accepting passengers were taken on a predetermined set route through London, which ended with a very convincing crash through a garage door! Very fun and successful campaign that received tremendous coverage.